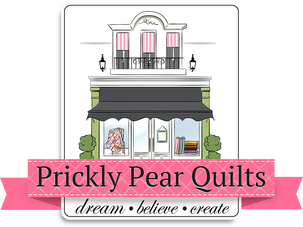 Prickly Pear Quilts (PPQ) is a full service quilt boutique owned by Connie Roope. PPQ is located in the heart of Helena, Montana, in a entirely woman owned business complex. 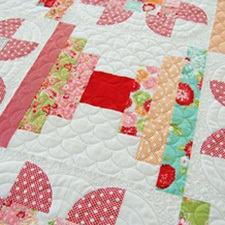 PPQ offers a variety of quilting classes and events to inspire the quilting enthusiast in everyone. 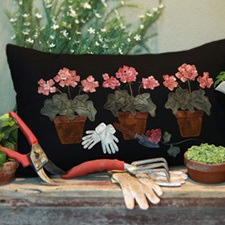 We specialize in reproduction, modern and vintage chic fabrics, with collections from Moda, Henry Glass, Riley Blake, Andover, EE Schenck, and Buggy Barn. 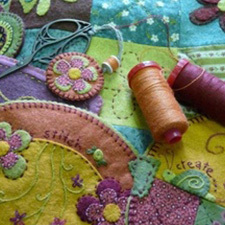 In addition to fabric, we carry notions, hand-dyed wool, books, and patterns. 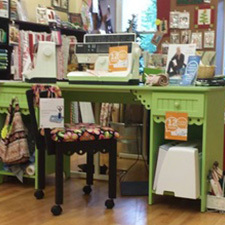 Prickly Pear Quilts is a certified Pfaff dealer and repair service center, as well as an Arrow Sewing Cabinet dealer.